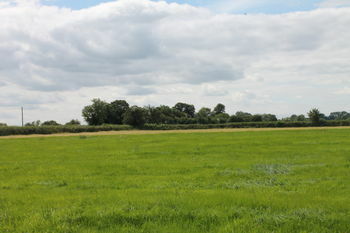 The site has water and local utilities are available in the area. 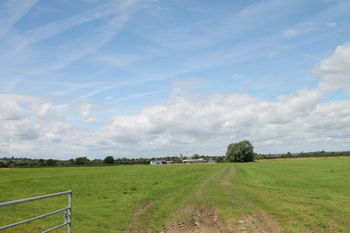 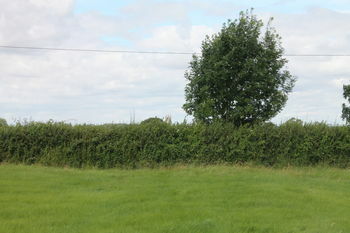 The property has wide open views from the Ridgeway to the town of Cricklade . 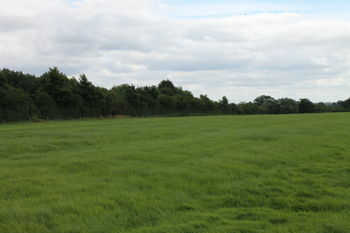 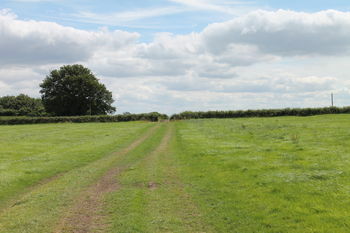 A wonderful stretch of well drained land that is home to local wildlife, the site will be desirable for a range of uses.